If you already have a modern verison of Bluez you do not need to do this step! Where the version is greater than 5.11 you can skip this step. 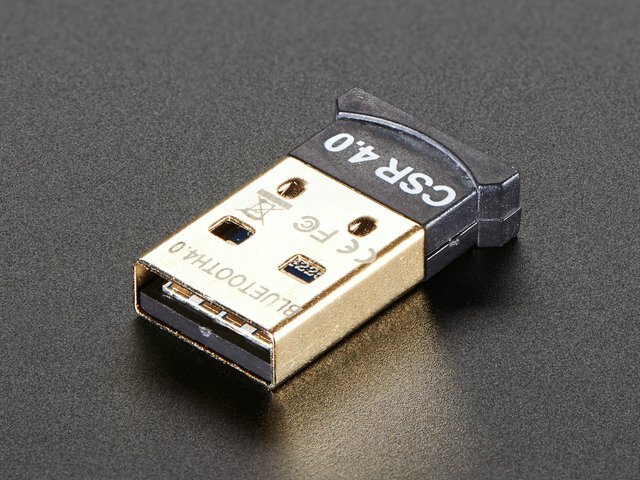 Once Bluez has been built, shut down your computer with sudo shutdown -h now and once its Halted, insert your Bluetooth 4.0 USB Module and then restart the Raspberry Pi so that all of the changes we have made can take effect. This guide was first published on Dec 04, 2013. It was last updated on Dec 04, 2013. This page (Compiling Bluez) was last updated on Apr 17, 2019.